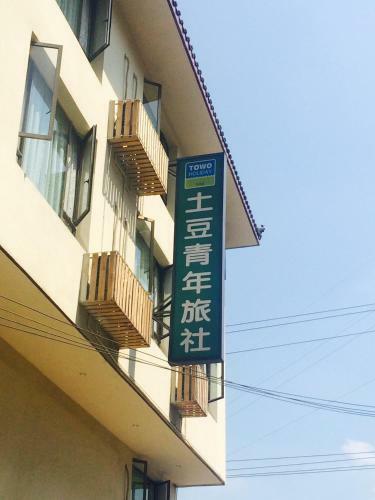 Tudou Hotel is located at The 25th Jingqu road in Emeishan in 3.7 km from the centre. Tourists can take advantage of the following services: shared lounge/TV area, car park, 24/7 front desk, internet services. It is possible to use these types of bank cards: UnionPay debit card, UnionPay credit card. Accommodation staff speaks English, Chinese. For comfortable accommodation, tourists can choose one of the 4 rooms in the hotel. You can choose from different types of rooms: triple, twin, double. A wide range of facilities is offered here: air conditioning, free toiletries, flat-screen tv, electric kettle.